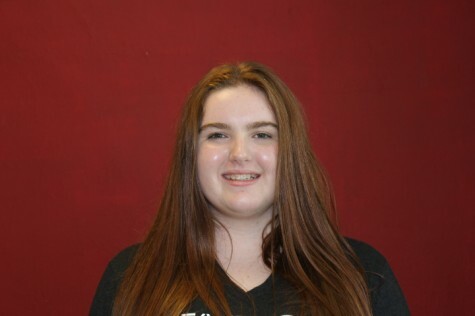 Now a junior in the IB Program here at Gables, Catherine is very excited to continue her high school career. She is ready to take on her third year as being CavsConnect's Business Manager and her new position as NEHS Vice President. Outside of school she works with The National Organization for Women at their local chapter. Her friends describe her as approachable, outgoing, and a hard worker. During her free time Catherine enjoys spending time with her friends trying new things.